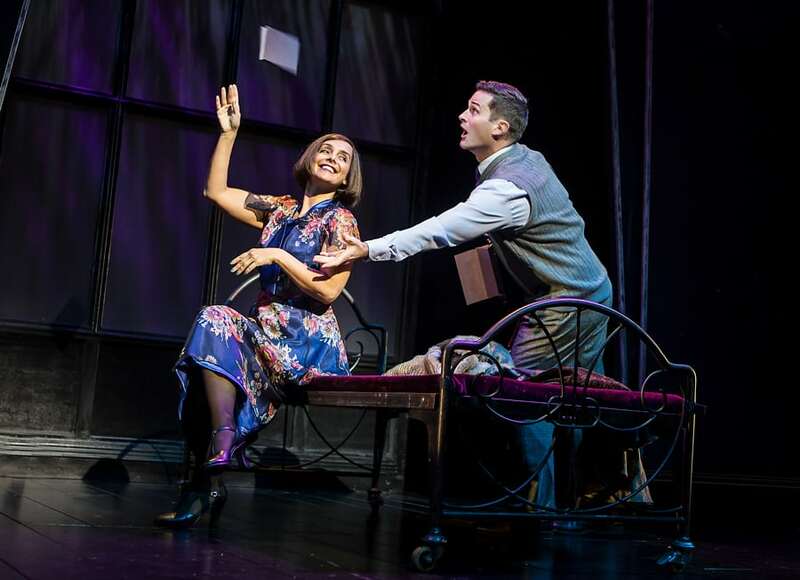 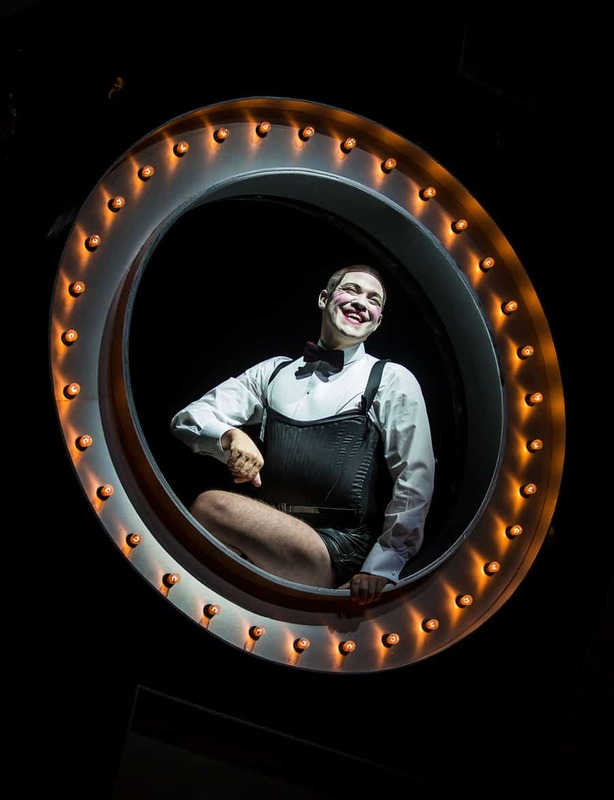 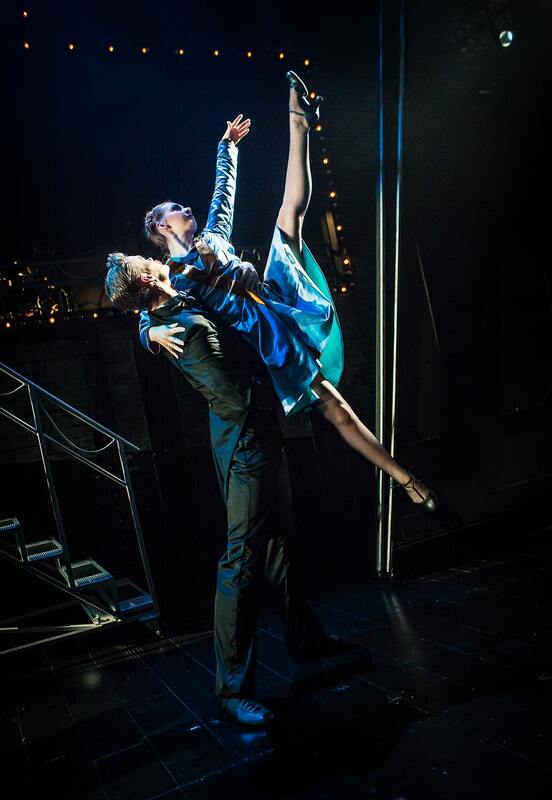 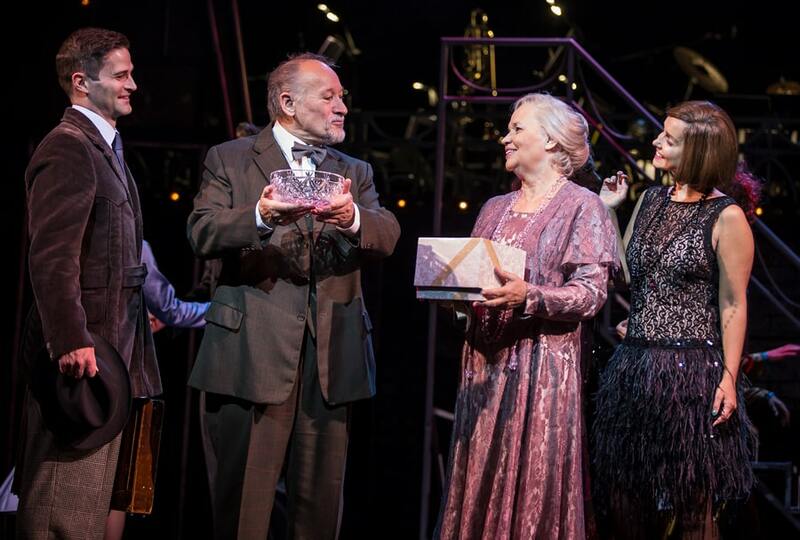 We are pleased to bring you Pamela Raith’s great first look production images of Will Young and Louise Redknapp in Rufus Norris’ acclaimed production of Kander and Ebb’s Cabaret which is now touring the UK. 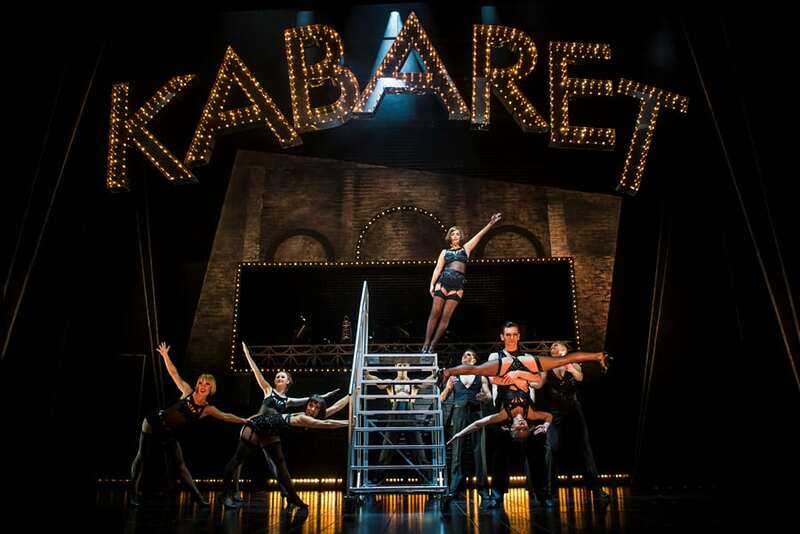 Playing to packed houses at the New Wimbledon Theatre where the production opened on 21 September and broke box office records for a 12-show run, Cabaret is proving a hit with audiences across the country as sales of the landmark musical are exceeding expectations. 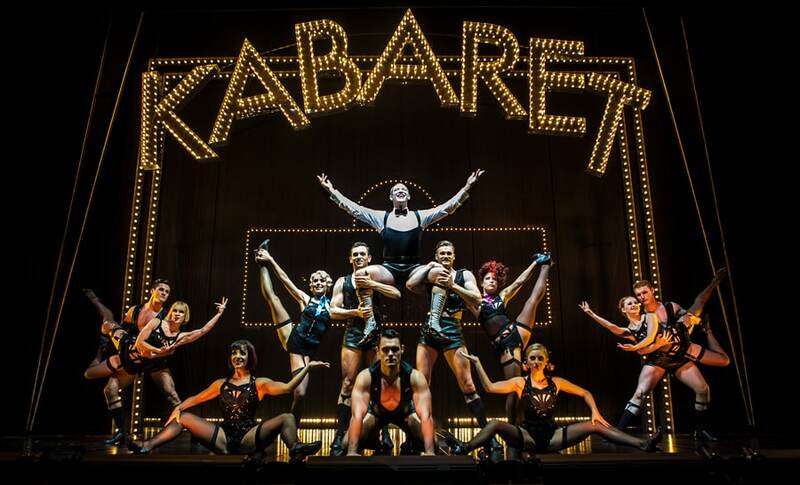 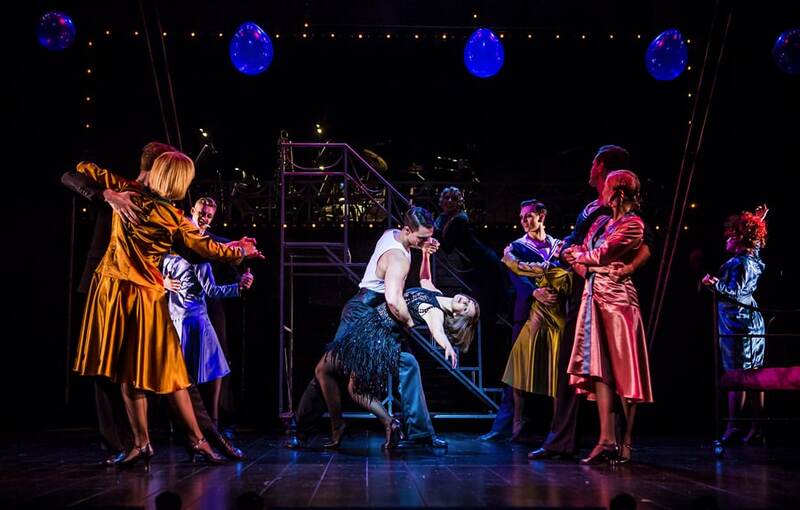 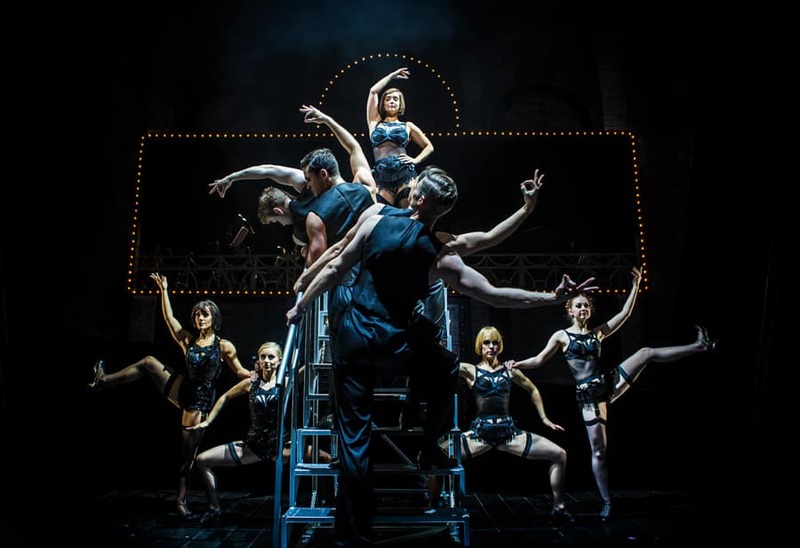 At Theatre Royal in Brighton, Cabaret is officially the highest grossing single week-long musical in the theatre’s history, and at Malvern Theatre, the show’s sales have smashed records as the highest grossing single week-long musical or play. 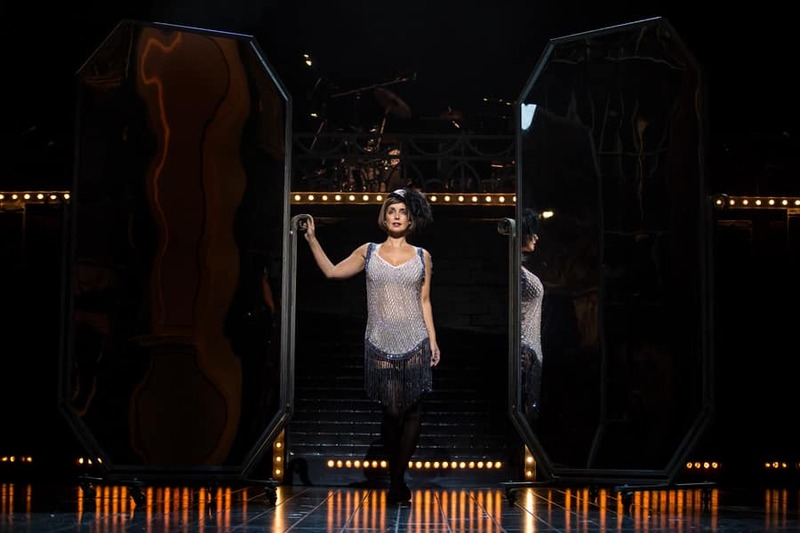 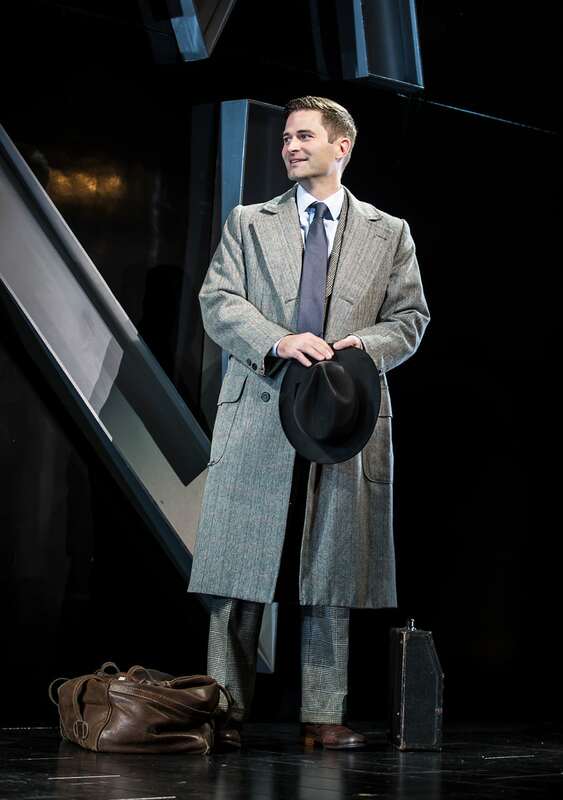 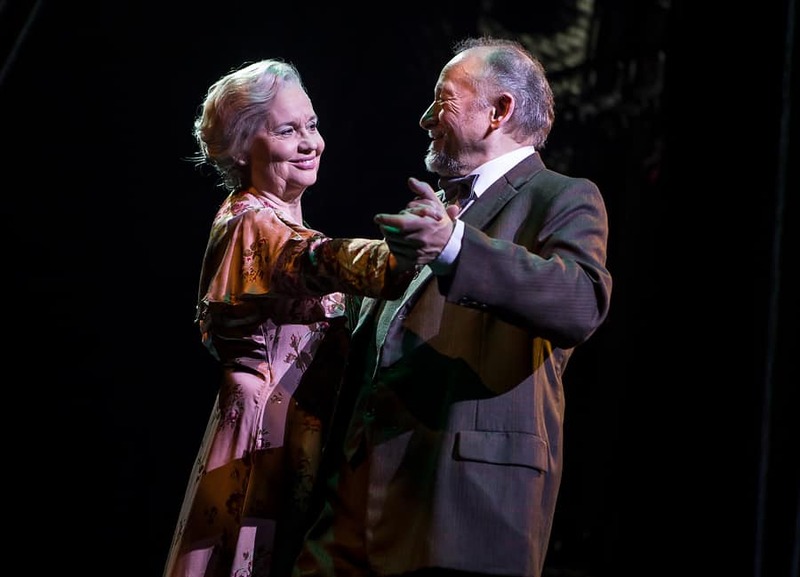 The cast includes Will Young (Emcee), Louise Redknapp (Sally Bowles), Susan Penhaligon (Fraulein Schneider), Basienka Blake (Fraulein Kost), Linal Haft (Herr Schultz), Charles Hagerty (Cliff Bradshaw) and Nick Tizzard (Ernst Ludwig). 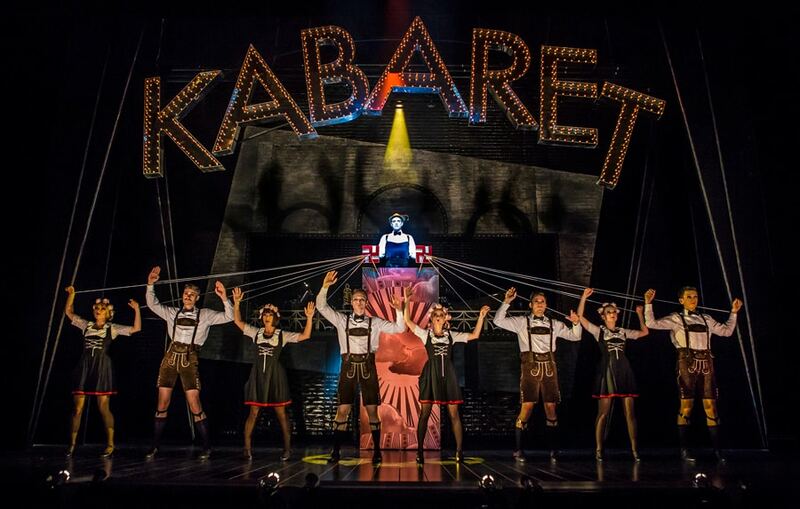 The company is completed by Maria Garrett, Sophie Hirst, Luke Jackson, Katrina Kleve, Jordan Livesey, Liam Marcellino, Alicia Mencia, Jack Mitchell, Hannah Nicholas, Helen Siveter and Matthew Wesley.